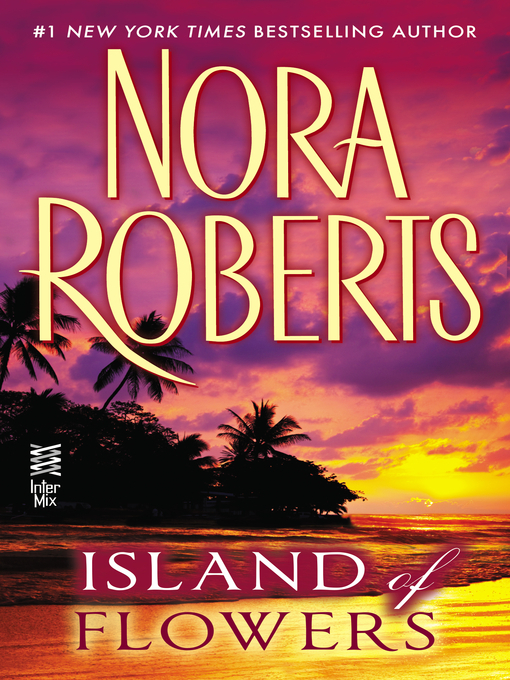 A tropical paradise sets the stage for a turbulent passion in this unforgettable tale from #1 New York Times bestselling author Nora Roberts. To reconcile with her long-estranged father, Laine Simmons travels to Hawaii. But she soon finds her motives being questioned by his arrogant, judgmental, and extremely attractive business partner, Dillon O'Brian. It doesn't help that every infuriating confrontation with the man only makes her want him more.